Choose Ward's Outdoor Equipment & Repair for Everything Outdoors. Welcome to Ward's Outdoor Equipment & Repair. For nearly 20 years, Ward's has been serving Dollar Bay, MI, and surrounding cities, with the most trusted outdoor power solutions in the area. Family owned and operated, we started our business solely focusing on chainsaws and have now grown to providing a complete selection of outdoor power products, parts, and services. 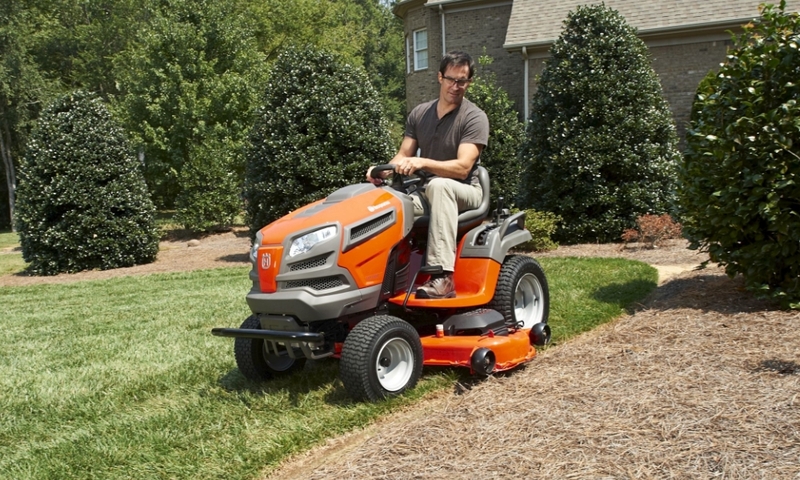 We serve homeowners, farmers, and commercial companies alike with the industry's leading brands and equipment, including Husqvarna mowers and power equipment, STIHL, Kioti tractors, Altoz mowers, and more. Looking for exceptional service or parts? We have you covered. Ward's has a full-service repair shop to take care of all your outdoor power repair and maintenance services, from minor tune-ups to major engine repairs. We can't wait to get you the outdoor solutions you need to tackle the toughest tasks on your list. Our friendly staff is here to help you with all your outdoor projects, so please free to stop in or contact us today!